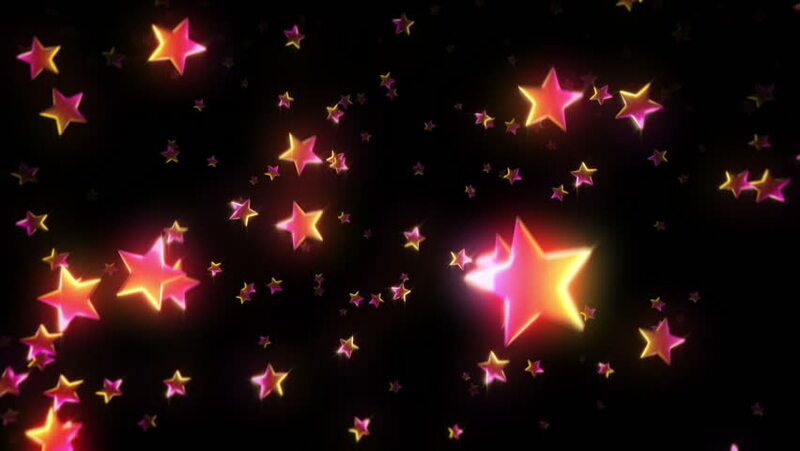 Colorful stars falling and passing by. Red. 2 videos in 1 file. Loopable. 3D animation. hd00:41Abstract Background - Christmas theme, Star shaped particles flying through frame. hd00:27Shooting Stars video on black background for Intro, title. Multicolor Stars on black background. Animated falling stars on black backing. Use for Video, films or presentation in HD. hd00:10Stars in action.Shaped blinking bokeh.